Is your addiction to Angry Birds Ruining your life? 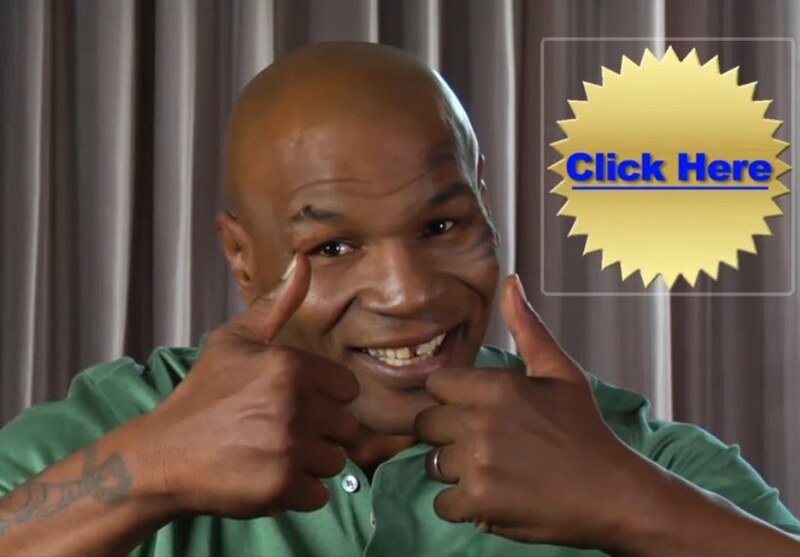 Allow Mike Tyson to help in three easy step. Well, it really is just one easy step, as displayed by "The Baddest Man on the Planet" in the below video.